Learn the basics about lending agreements available to today’s carwash operators. For many operators, one of the most challenging steps in kick-starting a carwash business is securing smart financing. Further, in today’s technology-driven market, even modernizing and reopening an existing location requires capital beyond what most investors may have on hand. Operators at every level of the car care industry will need beneficial financing agreements, especially in the competitive climate of today. Based on individual scenarios and location specifics, there are currently many financing options available to small business owners. That said, the challenge for operators can be twofold. First, operators must find dependable and knowledgeable resources to learn more about the available options. Next, owners themselves must further research and calculate the most beneficial opportunities offered to the car care market. First, the bad news: Like most banking-related subjects, the Great Recession of 2008 still colors the discussion of small business financing even now — almost 10 years later. 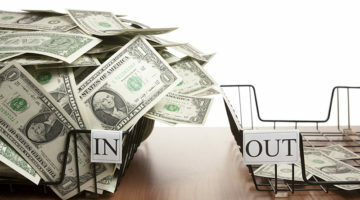 Unfortunately, finding financing for small businesses has become more difficult over the past decade, according to Rob Misheloff, president of Smarter Finance USA. Since the recession, banks and other lending institutions have tightened standards considerably. While there has been some loosening in the past couple of years, underwriting standards today are still far stricter than they were in the early 2000s. Now the good news: Misheloff states that carwashes can now secure financing for virtually any type of business improvement. “We find that business owners with good credit can often get approved for just about anything,” he explains. When looking for financing, Misheloff recommends that the first step owners take would be contacting the bank with which they already have a relationship. Often, these banks can provide inexpensive lending options. And yes, banks often turn down small business owners, but when approved, outside financing sources frequently cannot compete. The next option for selecting a lender has become more common. The internet is currently a resource many business owners use to seek financing options. Operators should be careful and read reviews and complaints online, as there are a number of shady finance companies in the marketplace, Misheloff shares. Misheloff notes that the needed application information often depends on the transaction size and the planned use of funds. Transactions of less than $150,000 meant for equipment purchases often need only a credit application and three months of bank statements. Working capital transactions or equipment leases and loans of more than $150,000 usually require more documentation to secure options with reasonable rates. Three months of business bank statements. For a new investor, he or she would not have business tax returns or financial statements, but a business plan may be required. The timeline of a completed financing transaction depends on different factors. Larger institutions or banks may take weeks to provide an answer, according to Misheloff. That said, some smaller institutions can provide an answer in a day or two. The SBA does not directly lend money to small businesses; instead, it sets guidelines for the loans offered by its partnering lenders, community development organizations and micro-lending institutions. Since the SBA guarantees that the loans will be repaid, it helps minimize some of the risks for its lending partners. 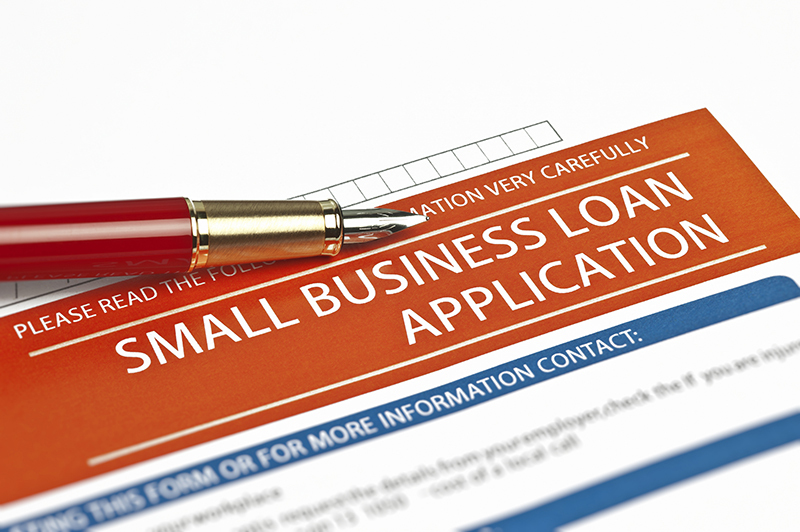 To start or expand a business with a guaranteed loan via the SBA, operators can use the association’s lender match to locate lenders that offer loans for a specific type of business. Loans guaranteed by the SBA can range from small to large amounts that can be used for many purposes, including long-term fixed assets and operating capital. Some loan programs do have restrictions on how a borrower can use the funds, so an operator must check with an SBA-approved lender when requesting a loan. The lenders should be able to match an owner with the right loan for his or her business needs. The SBA notes that lenders and loan programs will include unique eligibility requirements. An operator’s eligibility will be based on what the business does to generate income, the character of the operation’s ownership and where the business operates. Normally, the factors also include meeting business size requirements, being able to repay and having a sound business plan or purpose. The business is officially registered as such and operates legally. The business owner has invested his or her own time or money into the business. 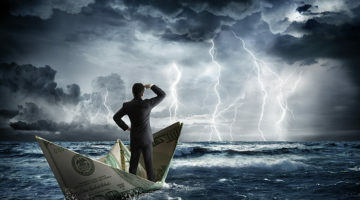 In addition to traditional use loans, the SBA can assist business owners in need of financing to help with disaster recovery.2 These disaster loans — available to businesses of all sizes — offer funds that can be used to repair or replace items that are damaged or destroyed in a declared disaster. This can include real estate, personal property, machinery and equipment, inventory and business assets. 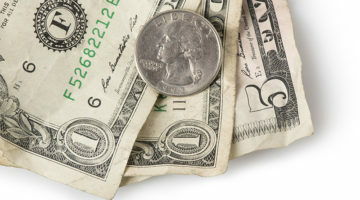 If an operator is interested in smaller loan amounts — under $50,000 — he or she can consider the SBA’s Microloan program or its SBA Express program. These are a subset of the 7(a) loan program, and the SBA Express was created for businesses with financing needs up to $350,000. The financing can be used for a variety of business activities, and no collateral is required for loans up to $25,000. Finally, the equipment distributors themselves may have financing available for different site equipment upgrades. Todd Davy, director of sales with DRB Systems, states that the company often received requests from operators who wanted to upgrade their locations. Many didn’t want to impact their cash flow or had exhausted the selection of small business loans. Offering financing allowed the company to help operators move forward without a large impact on their cash flows or the existing credit lines with their banks. Davy notes that agreements between manufacturers and finance companies make it easy for a carwash operator to take on major improvements without an immediate cash outlay. Stretching payments over time also allows him or her to do more when it comes to providing a better experience to the carwash consumer. Applying for this type of financing is an easy process, and sometimes there is only a one-page application, Davy reveals. An operator should prepare by having his or her current bank account information, tax ID numbers, reference information from other vendors and possibly personal credit information, depending on the amount to be financed. Depending on the company, an owner may even be able to apply online, and the financing partner can provide some approvals on the same day as the application. This approval time will depend on the amount financed and the business’ credit history, but the review process normally takes less than a week. Updating equipment helps a carwash compete with new locations as it enters the area, Davy points out. Consumers like to visit washes that keep up with equipment trends, and using the latest technology also helps process customers more efficiently. This maximizes the consumer’s on-site experience. Finally, as the carwash market moves toward unlimited monthly plans, financing is a perfect way to add upgraded equipment and create strong recurring revenue for a wash.
Thomas Hawkins is a freelance contributor.